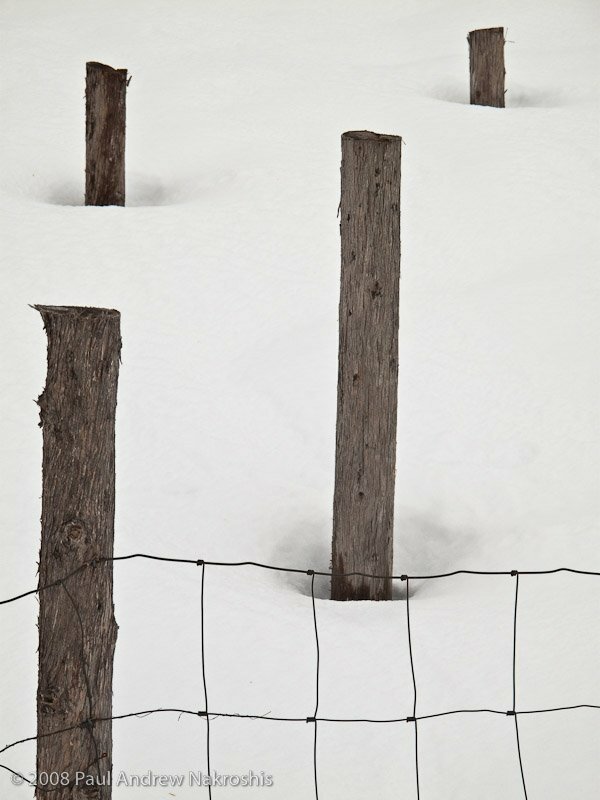 This entry was posted in Landscape, Maine, New England, Photograph, Uncategorized and tagged Landscape, Maine, New England, Snow, Winter. Bookmark the permalink. I like this picture, especially the simplicity of it. I can’t believe how much snow you have! I wouldn’t mind a bit of a blanket here to protect the plants, as it’s still very cold. But I sure don’t want as much as you have.